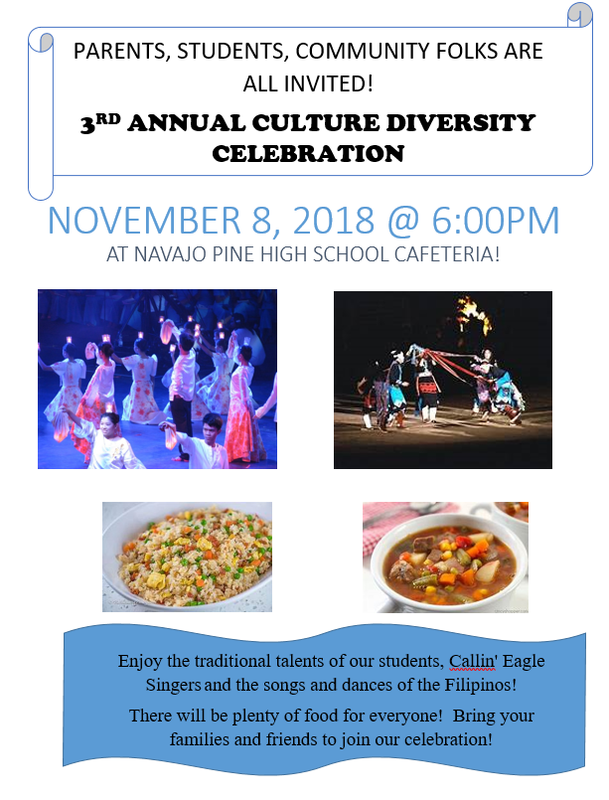 Enjoy the traditional talents of our students, Callin' Eagle Singers and the songs and dances of the Filipinos! There will be plenty of food for everyone! Bring your families and friends to join our celebration!